Investment Opportunity!!! 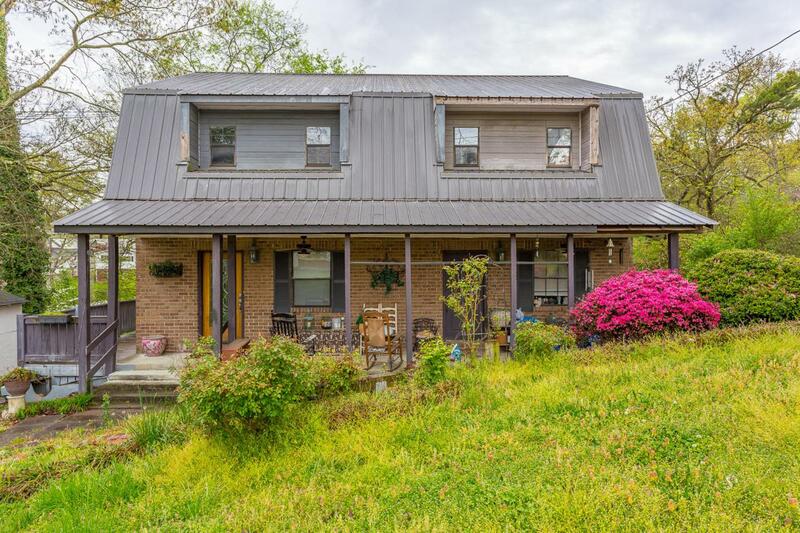 This Triplex in Rossville is a money maker! It offers 3 apartments. Apartment A is located in the finished basement and has 1 bedroom. Apartment B is a two story apartment that offers 2 Bedrooms and 2 Baths. Apartment C has two stories and a basement. It has 2 bedrooms and 2.5 baths but, also offers a salon in it's basement! The current owner lives in one apartment and rents the other two. You could do this too or buy it and rent all three! Schedule to see this wonderful property today!